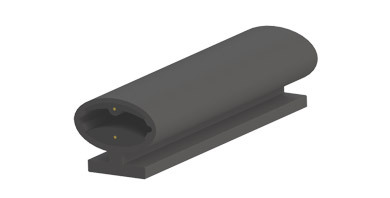 ASO Sentir gate edge safety profiles are available in various lengths with controllers for connection to your automated gate system. 9.1mm Profile (Plus 9mm backing) with 8.2kO edge resistance. 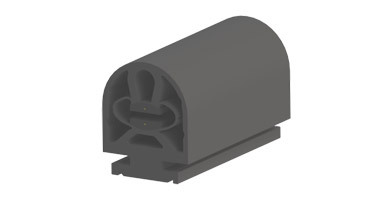 ASO Sentir gate edge safety profiles are available in various lengths with controllers for connection to your automated gate system. 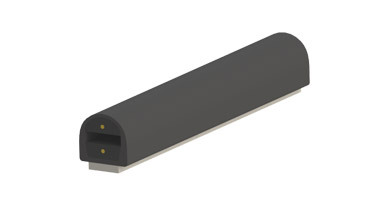 25mm Profile (Plus 9mm backing) with 8.2kO edge resistance. 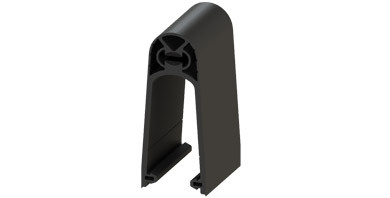 ASO Sentir gate edge safety profiles are available in various lengths with controllers for connection to your automated gate system. 45mm Profile (Plus 9mm backing) with 8.2kO edge resistance. 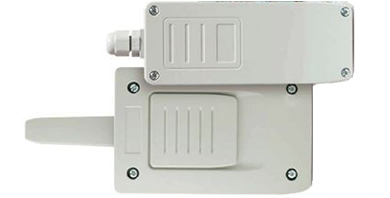 ASO Sentir gate edge safety profiles are available in various lengths with controllers for connection to your automated gate system. 65mm Profile (Plus 9mm backing) with 8.2kO edge resistance. 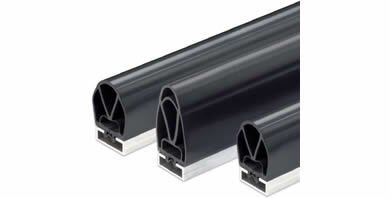 ASO Sentir gate edge safety profiles are available in various lengths with controllers for connection to your automated gate system. 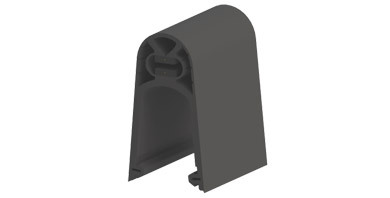 85mm Profile (Plus 9mm backing) with 8.2kO edge resistance. ASO Sentir gate edge safety profiles are available in various lengths with controllers for connection to your automated gate system. 7.4mm Profile with 8.2kO edge resistance. 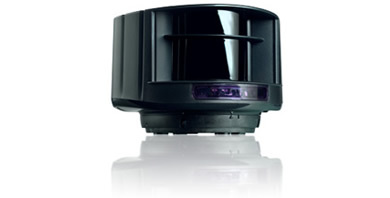 A wireless controller for ASO Safety Edges. The electronic controller range is used to continuously monitor the signal from safety edge's providing a full fail system. The Bircher RFGate wireless control system for pressure sensitive safety edges can be used on both sliding and swing gates, as well as sectional and folding doors. 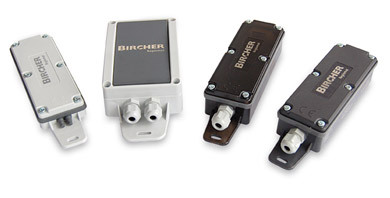 The system is compatible with Bircher ClickLine safety edges. 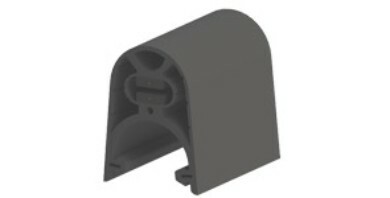 ClickLine Click-Fit (T-Foot) safety edge 42mm profile. 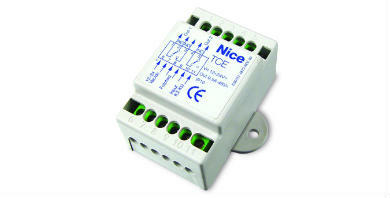 This controller is used to connect safety edges to a Nice non-BlueBus system or other branded automation control board. The ultimate safety solution for swing or sliding gates. Provides maximum protection around the gate. 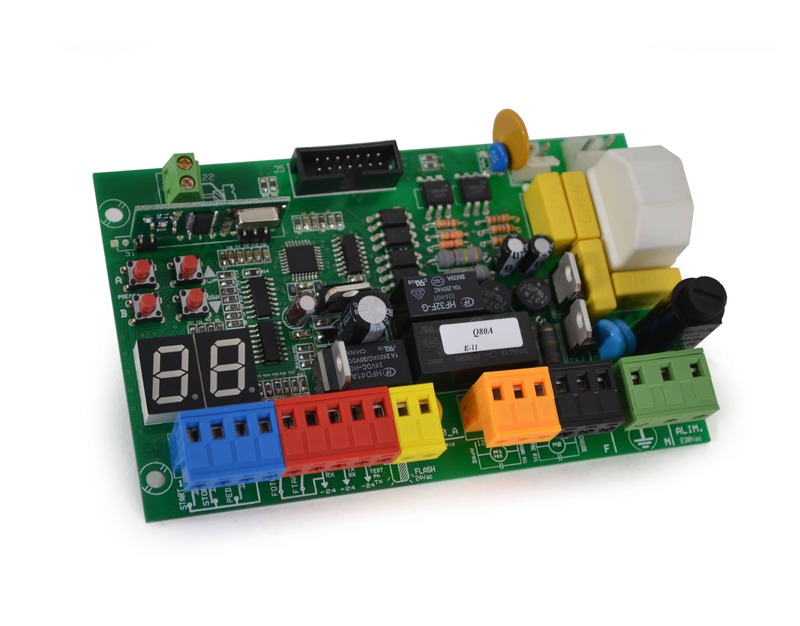 Ideal feature for commercial installations including schools. .
CAT3 2 Channel Controller, 8.2Kohm monitoring, 24v - MUST BE USED WITH Q80A PCB.